Chief Petty Officers MESS are the Navy's finest. They are the technical experts and leaders, with an emphasis on "leadership". They implement good order and discipline on the deckplate. 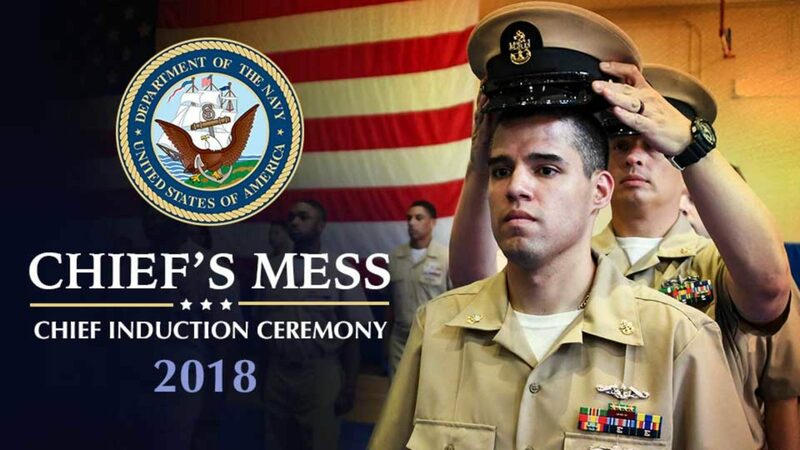 The Chief's Mess takes deep pride in developing and training today's Sailors to become tomorrow's leaders. They routinely enforce the Commanding Officer's policies and procedures that significantly contribute to the ship's mission, combat readiness and command climate. 2018 Chief induction ceremony on Kelley Barracks, Stuttgart Army Garrison, Germany.